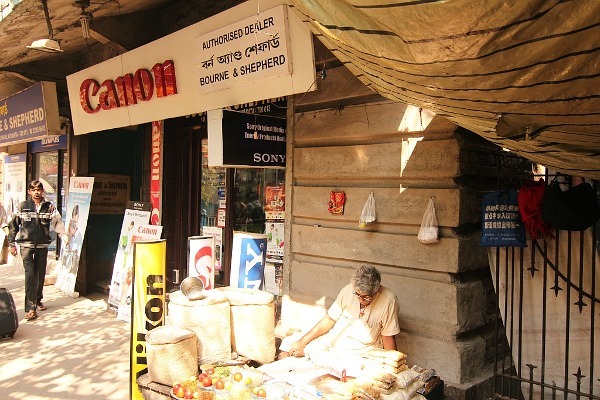 Walking on the streets of Kolkata I saw this camera store. Had to take a pic and share with the world. Now I think I may go to F64 and search some stuff.